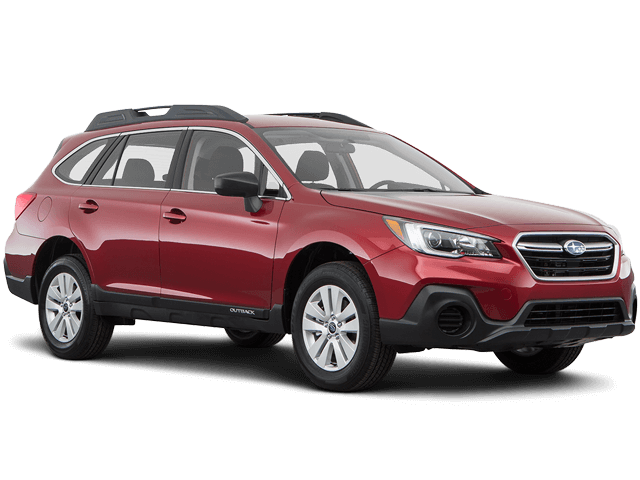 Engineered to perform and protect, the 2018 Subaru Outback boasts the latest high-tech safety features, in addition to solid automotive design. Explore our favorites below, then get to Brown Automotive Group in Amarillo, and upgrade your next Borger adventure! Subaru’s standard symmetrical all-wheel drive system ensures greater power and control to the wheels that need it without sacrificing fuel economy. EyeSight, available on select trims, monitors the traffic ahead and optimizes cruise control to help drivers maintain proper lane placement. When the vehicle senses a potential collision, it can apply the brakes full-force to help avoid or limit the damage. When the sensors detect airbag deployment, the vehicle can summon emergency personnel to its location (when equipped with GPS navigation). Schedule a test drive of the 2018 Subaru Outback in the trim level of your choice at Brown Automotive Group, and see how much safer your Borger commute can be.